TAGUM City has won the right to host the 2015 Palarong Pambansa. Philippine Sports Commission chairman Ritchie Garcia said the capital of Davao del Norte province got the nod of the Department of Education to host the annual multi-sport event after getting 16 out of the possible 18 votes. 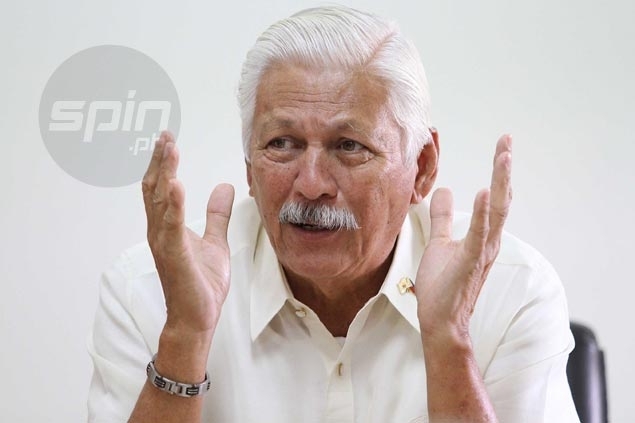 Garcia said Tagum beat Caraga region, Dipolog City, Tubod, and Zamboanga in the bidding to host next year’s Palaro, competed in by elementary and high school students, and a source of national athletes for the future. The PSC chairman said Tagum got the overwhelming victory as they already have existing facilities to host the Palaro. “The facilities are ready any time. Kahit next week, ready na,” Garcia said. Garcia said he was also impressed with Tagum's hosting of the PSC-organized Batang Pinoy Mindanao qualifiers. “In all angles talaga, maganda except ‘yung tubig. They promised to put deep wells kasi maliliit ang tubo dun. That is the only negative issue. But outside of that, wala. When we had the Batang Pinoy sa Tagum, very smooth,” said Garcia. Laguna hosted last year’s Palarong Pambansa.